Another restaurant that has withstood the ravages of the notoriously cutthroat Hong Kong dining industry is Forum, still one of the city’s best-known restaurants. 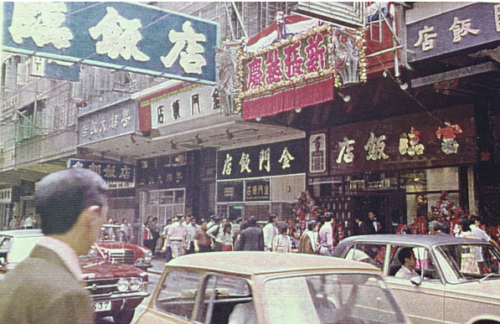 That’s thanks mainly to its founder and head chef, Yeung Koon-yat, known as Ah-Yat, who has worked in the restaurant daily almost without fail since it opened in 1977. 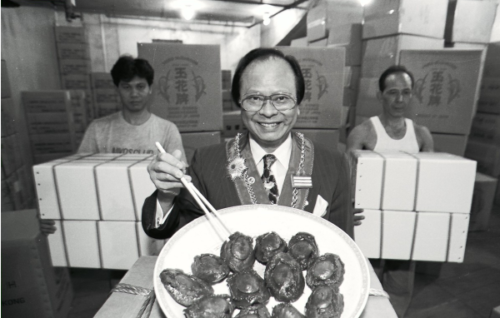 Forum’s fame is down to the dish which has given Yeung his nickname, “the abalone king”. Today a sprightly 86 and impeccably dressed in a smart grey suit, the diminutive master explains the secret to the success which has seen Forum hold two Michelin stars. Originally on Lockhart Road, in 2014 Forum moved to Sino Plaza in Causeway Bay. 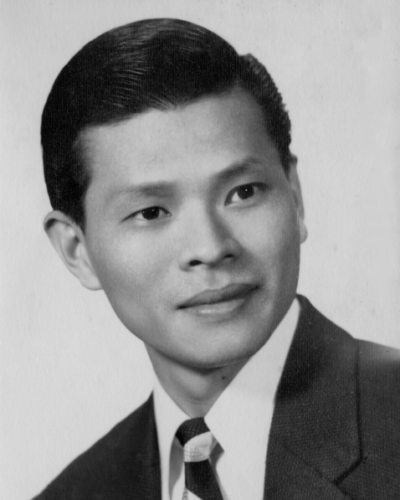 Over the years, Yeung has cooked for a succession of the great and the good, among them late Chinese leader Deng Xiaoping, former governor of Hong Kong Chris Patten and former French president Jacques Chirac among them. Yeung’s assistant shows a signed letter from Chirac at the Elyseé Palace, thanking him for dinner. This article was first posted on 28th March 2018.